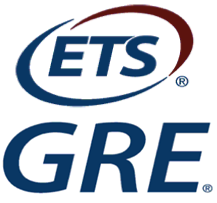 The GRE is a test of your math and verbal skills, AND it’s a test of your test-taking abilities, which include endurance and time management. So, be sure to take several full-length practice tests as part of your preparation. It's best to achieve your target scores on at least two practice tests before taking an official test. 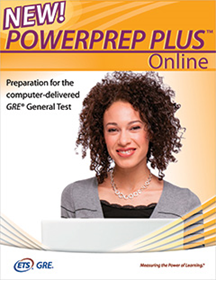 Note: If you purchase The Official Guide to the GRE Revised General Test (a must-have resource for all GRE prepsters), you will get two full-length paper tests as well as a CD-ROM containing the official PowerPrep II software, which contains another two practice tests. Below are more sources of GRE practice tests. If you haven’t purchased The Official Guide to the GRE Revised General Test (which comes with a CD copy of the PowerPrep software), you can download the official PowerPrep II software, which contains two full-length practice tests. These tests use official GRE questions and the official GRE scoring algorithm. So, they are, by far, the best way to gauge your GRE readiness. This 119-page resource includes a paper-based practice test, which starts on page 35. This resource also contains test-taking tips and other useful information. 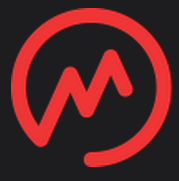 Practice Test 1 offers a never-before-published full-length practice test that simulates the actual computer-delivered GRE® General Test, plus scores on all three measures of the test within minutes, explanations for correct answers for all Verbal Reasoning and Quantitative Reasoning test questions, and a score report that summarizes your performance. Requires you to create a free account first. If you prefer face-to-face instruction, check out our resource page for classroom-based GRE courses near you.